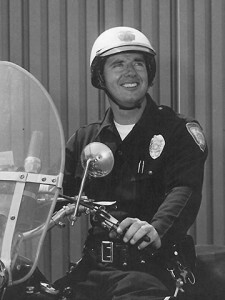 Officer David Kohler was killed in a motorcycle accident when a car pulled out in front of him while he was on patrol. Officer Kohler had served with the agency for 4 years. He was survived by his wife and three children.